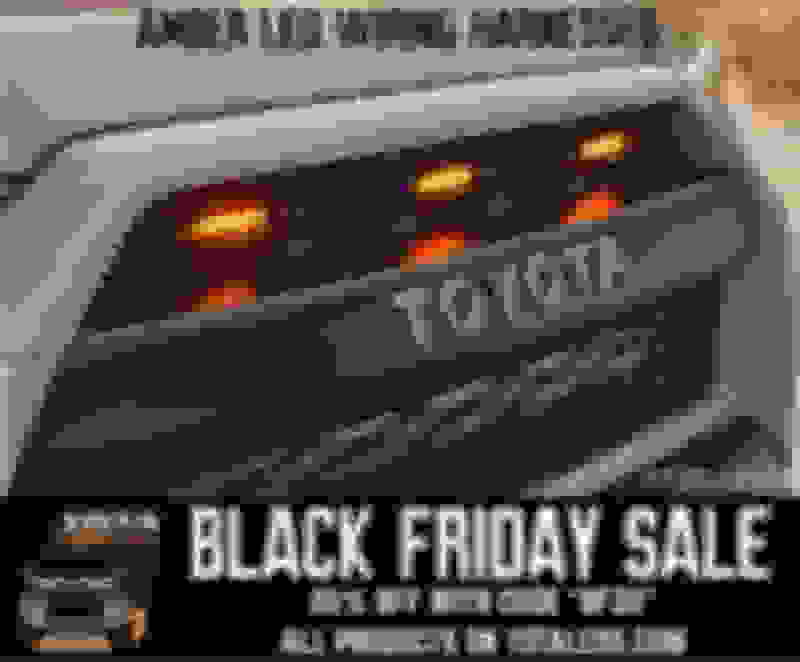 Black Friday special from Yota Leds! 20% off using code "BF20" - Yota Leds has Made in the USA, complete plug and play wiring harnesses for the popular Amber Led Grill Light mod. An easy 15-minute install. The lights turn on with ignition of the vehicle and does not require tapping into any wires. Spring Rebate from BFGoodrich Tires - Up To $70 Mastercars with a set of tires!